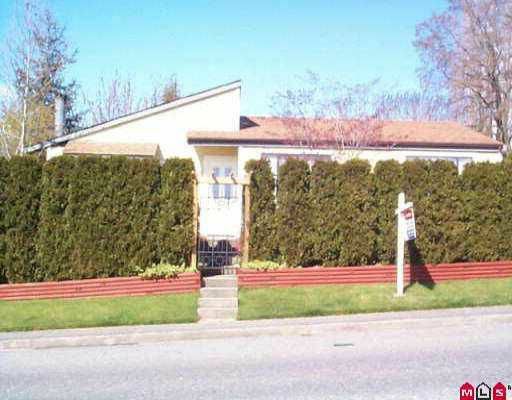 Situated on a corner this 3 bdrm rancher has been renovated for the entertainer at heart. The Great Room with it's gourmet kitchen with island, dining and media areas creates a spacious feel. Custom faux painting and tile almost throughout. From the kitchen or master walk out onto a new large cedar deck and enjoy in privacy your own hot tub. To ensure complete privacy yard is surrounded with mature hedging or fencing. Separate Workshop 12'x7' and Storage/Woodshed 9' x 7'. Near Nicomekl walking trails, schools & shopping. Immediate Occupancy possible.